Washing dishes may become annoying since you might be doing this several times a day. If you have kids, then yes you will get a sink full of dishes after every other hour. But thanks to dishwashers, this problem is solved! A dishwasher is a perfect alternative to scrubbing. It washes your dishes by spraying hot water onto them. It comes with different settings for different types of items. For more delicate ware, it doesn’t go too low on the temperature. Dishwashing detergent, when combined with water is used to spray the kitchen ware on a specific speed, followed by water being drained and drying them. Dishwashers can be a little on the pricey side but they’re complete life savers. There are many types of dishwashers you can purchase. A stove is a kitchen appliance required to cook food. Without one, food can’t be cooked. It is one of the most important product in your kitchen which you can’t live without. It works using gas and even electricity. Some of them have an oven attached to it. 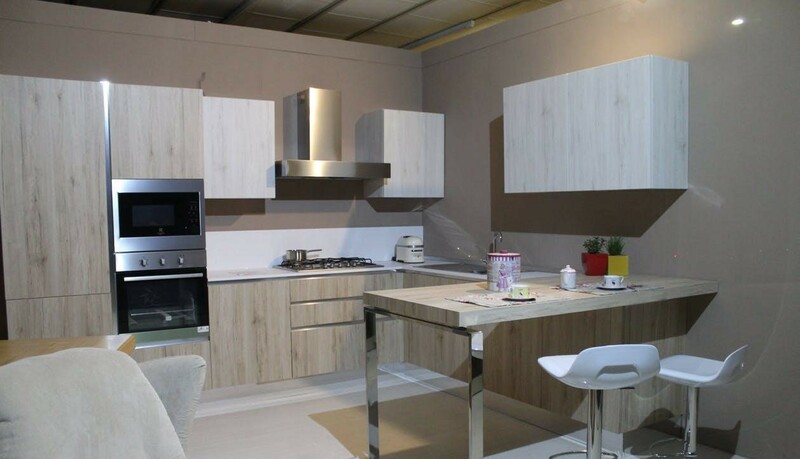 The contemporary designs are sleek and would fit right into your aesthetically pleasing kitchen. They come with the options of being run by either gas or electricity. Both electric and gas models have their advantages. Electric ones tend to heat quicker and can operate at low heat more effectively whereas, gas stoves are fairly visual. With gas stoves, you can witness or rather control the low or high flames. Refrigerator is a popular home appliance that one can’t live without. Its purpose is to transform the warm environment into a cool one for the food stored in it. It also keeps away all the bacteria that might be eyeing your cheesecake! Modern refrigerators are energy efficient which means that they don’t build up your utility bill. Not just that, if you maintain it well and keep it clean, it can last for more than 12 years! Most refrigerators come with warranties of more than a year which means for that particular time period, you can get it fixed for free! Refrigerators come in all shapes and sizes. It depends on your need and the space available for it, of course. For larger kitchens and a higher number of family members, larger refrigerators, preferably the ones with freezers attached are ideal. For less number of users, a smaller refrigerator or even a beverage refrigerator, such as the Costway beverage refrigerator will suffice. A food processor is used for multiple purposes in the kitchen for preparing food. It uses different blades and disks for different purposes. With that, it comes with various bowls as per your requirements. Slicing/chopping vegetables, grinding nuts, meet etc. shredding, grating and even mixing and kneading are few of its functions. If you cook at home, a food processor is a staple for your kitchen. There are various available in the market. They help you save time in cutting and chopping food items. If you have these available in your kitchen, you don’t have to go through all that hard work in slicing or chopping your food. Instead of warming up your food on the stove, it is better to just place your plate in the microwave and press the buttons to have a nice hot meal! If you’re the one always on the go or just plain lazy, you need a microwave in your kitchen to help you save time. Microwaves help you with reheating your food. Not just that, it also functions as an oven. They do save us time but, they also can be harming us since it might be removing the nutrients in our food. Microwaves come with various functions which we might not even know. Plus, they give you a fresh bowl of popcorn right at your home, without going to the movies every time to enjoy them! One important thing to think about before purchasing a microwave is where in the kitchen you’re going to put it. Ofcourse, they are designed to be placed on your counter, but which angel? So always make room for it first.